Restaurant chain Frankie & Benny's is launching vegan nuggets in its outlets across the UK from tomorrow. 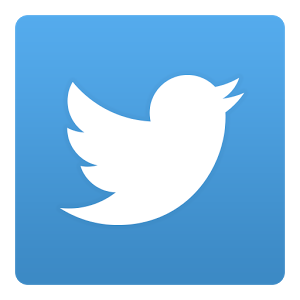 The launch coincides with National Nugget Day. 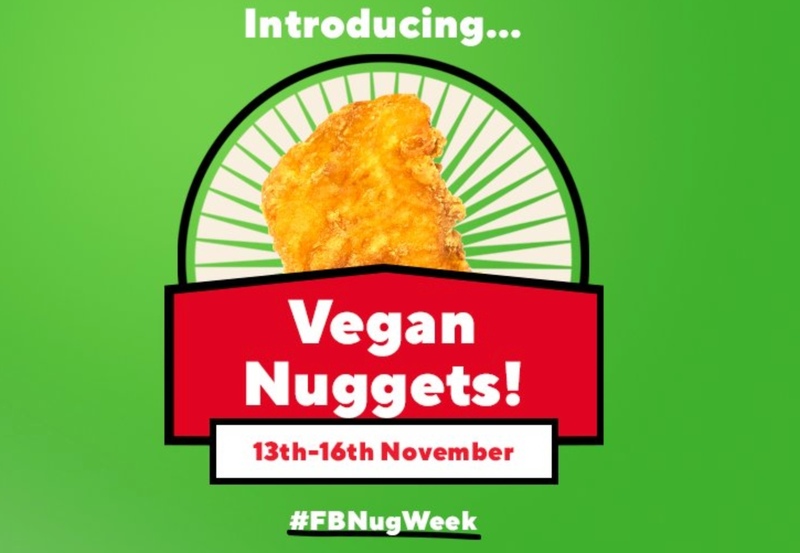 From tomorrow until November 16, customers can eat unlimited vegan nuggets for £5.99 while the chain celebrates its own Nugget Week (#FBNugWeek). Aside from nuggets, Frankie & Bennie's offers a number of vegan options, according to charity Veganuary. Veganuary says the chain's vegan mains include the Veggie Burger made from quinoa with vegan mayo, and the Penne Arrabiata pasta in spicy tomato sauce. Current vegan-friendly desserts include Sorbet (lemon and mango flavors) and Fruit Salad with strawberries, blueberries, bananas, apples, and pineapple.